My entry for the first OP-Z Battle. 1 minute long. I gave this a go! Educational. Oh man, I feel your pain. 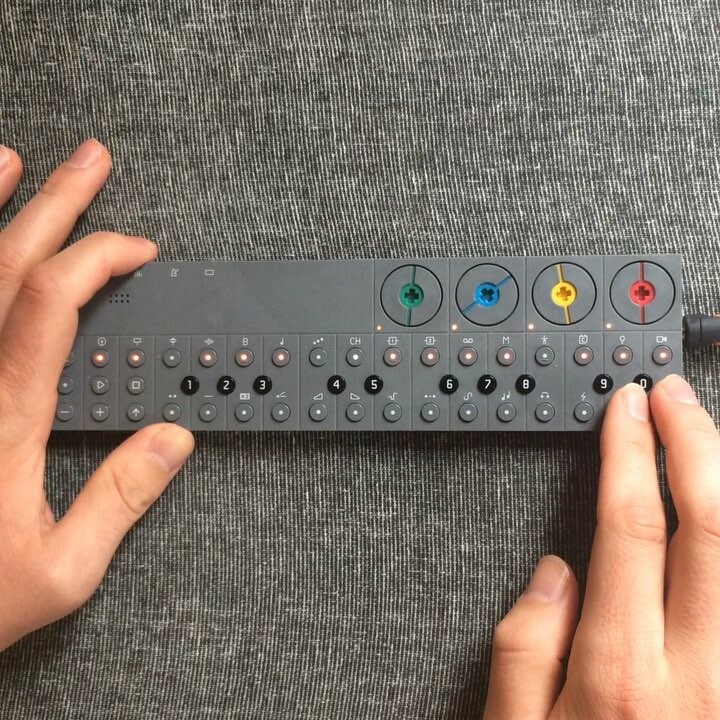 The OP-Z is so addicting, hang in there! Should we get a voting thread going?